Lawn Soil Rehab and Specialty Products | GeoCHEM, Inc.
Our products are proven to help a number of common problems companies face within these listed industries. To name a few, our products help in water conservation, water retention, salt management, germination acceleration & spray adjuvant application tools. 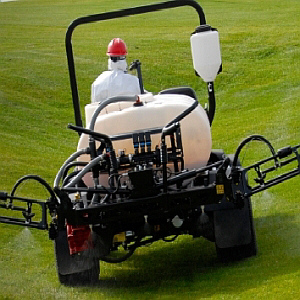 Experts in making water work better with wetting agents and spray adjuvant for turf, lawn care, green house & nursery, agriculture & consumer specialty products.